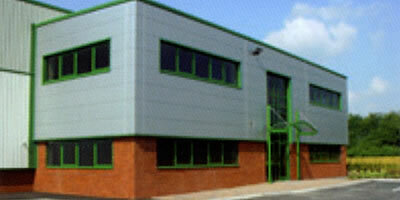 Unit 1 Willowbridge Way, 25,000 sq. 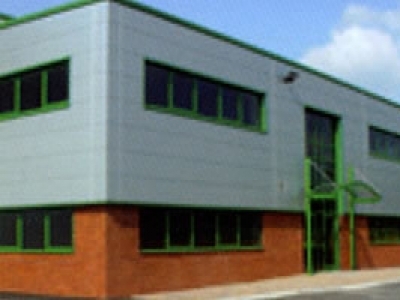 ft. of industrial space (inc. 10% offices) extensive, secured service yard. For Sale or to Let and available for immediate occupation.